If I wasn’t making gumbo all weekend at the French Food Festival in Larose, I’d definitely go to the New Orleans chapter of the Herb Society of America’s fall sale this Saturday. Held each year at a private home, the sale features culinary herbs and butterfly-attracting plants, and proceeds benefit the New Orleans Botanical Gardens, Longue Vue Gardens, and the Herb Society’s educational programs. 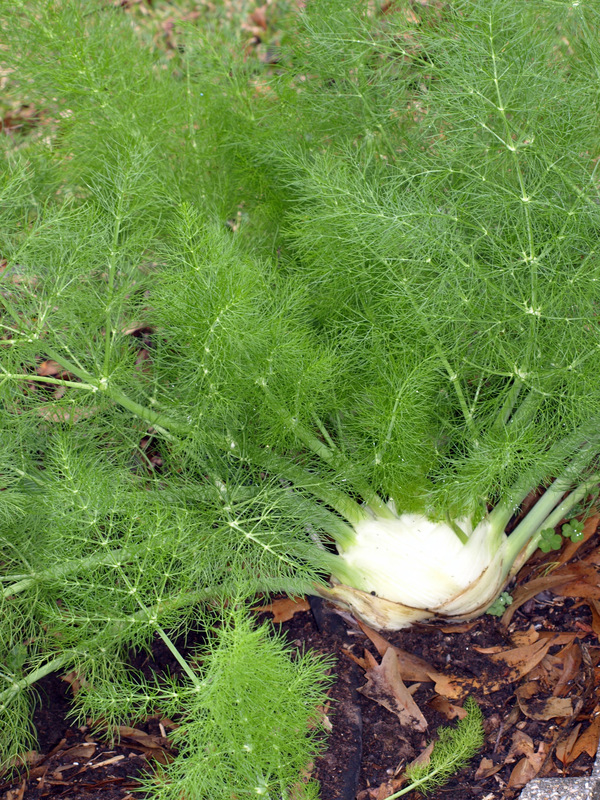 The fall timing of the sale is wonderful, as so many culinary herbs (parsley, dill, fennel, cilantro, chives, etc) are cool-season crops in our climate. Even basil will grow happily until our nighttime temps fall into the low 40s.